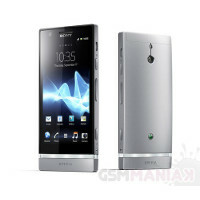 Recently, we tested the Sony Xperia P is one of the most interesting phones released in 2012. The equipment can boast sensible camera 8 megapixel matrix and dual-core processor clocked at 1 GHz aided by 1 GB of RAM. One of the features of a smartphone screen is made ​​with WhiteMagic - by taking into account in the design of Display fourth sub-pixel of white color, it was possible to see brighter screen, resulting in the screen Xperia P was considered one of the brightest in the segment of smartphones. Like the SGS3, so he received a call from a very special, manic award. 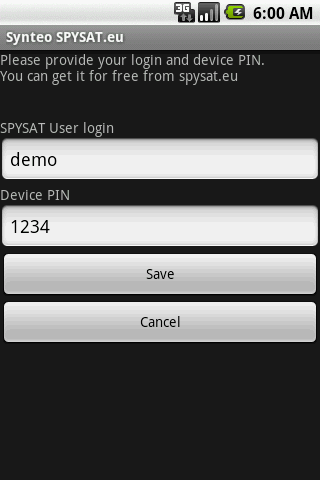 You can be sure that tracking with Sony Xperia P and Spysat will be great experience. 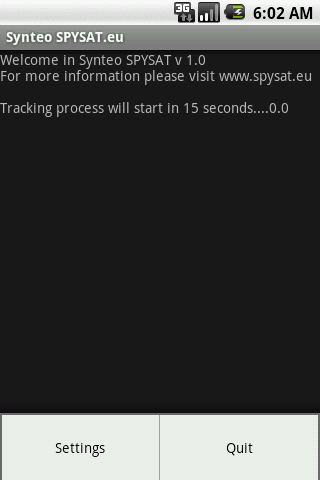 Remember that entered PIN on the website must be exactly the same as PIN entered in the setup program on your Sony Xperia P.